Kolkata is called the City of Joy and rightly so. You can’t miss the vivacity of the city and its people even as they go about their routine life. And when it comes to fun and relaxation, Kolkata has something for everyone. Whether you are a young couple, a family person with kids or a spirited soul out to explore this incredible city with a gang of friends, you won’t be short of options to keep yourself entertained. Speaking of entertainment, the amusement parks in Kolkata are among the top destinations for fun and thrill seekers. Want to explore these fun spots in the City of Joy? Here comes our guide to the top 5 amusement parks in Kolkata. 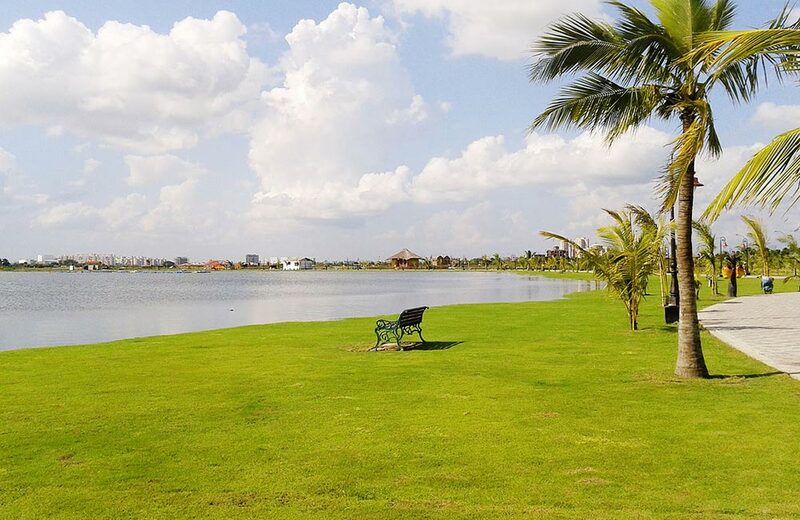 Life is all about enjoying every moment and at Nicco Park, you will have every reason to do so. Known as the Disneyland of West Bengal, this wonderland has more than 35 attractions in its kitty. Here, you can experience the thrill of roller coasters, Bull Ride, Pirate Ship, Sky Diver, Moon Raker, Water Chute, And Cyclone, among others. Spread over 40 acres, the park has a number of attractions for families as well. Toy train rides, cable cars, River Cave, Family Carousal, Paddle Boat, And Lazy River Ride promise endless hours of fun with your loved ones. 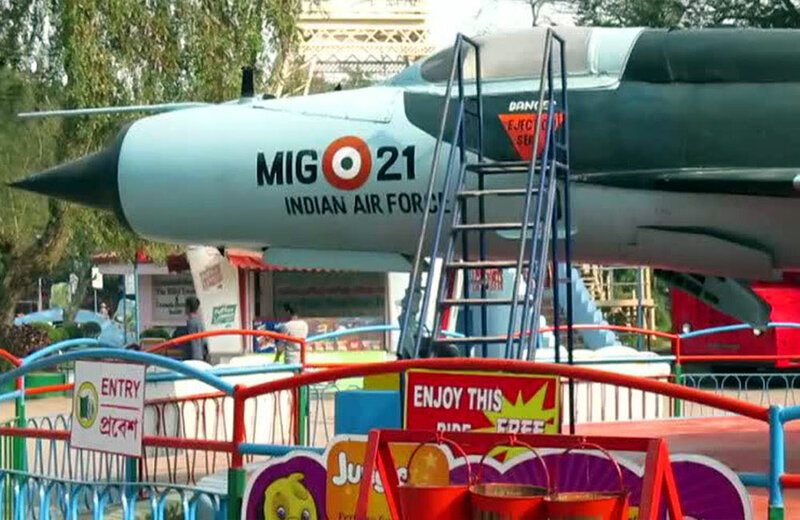 It also has a number of thrills dedicated to kids too. If you think that’s all Nicco Park has to offer, you are clearly mistaken. It also boasts of one of the best bowling alleys of Kolkata where several open bowling tournaments are held. And to top it all, there’s even a water park, called Wet-O-Wild, for those who want some aquatic fun. With a huge wave pool, a pool for kids, several water slides, an artificial waterfall, and a rain dance bay, it can’t get any better than this. The Pirate Bay is among the top attractions in this part of the park. It is a multi-play complex with ten platforms and six water slides and is situated in a gigantic pool of 10000 sq. feet. The park also has a rooftop restaurant to make sure you can charge yourself up with a variety of Chinese and tandoori delicacies. So, if fun is on your mind, Nicco Park is where you should be! In a city where the summers are really harsh, spending time at a water park is definitely an enticing idea. That’s why Aquatica counts among the best water amusement parks in Kolkata. 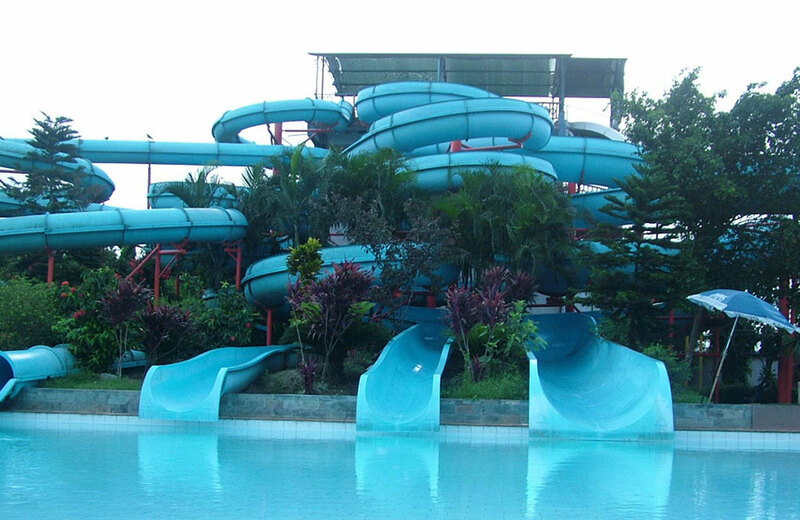 This 17-acre water theme park attracts visitors of all ages with a vast array of fun options. If you love to feel the adrenaline levels soaring high, Aquatica has a few heart-thumping rides as well, including Black Hole. This high-speed ride of 40 feet height is a crowd puller, thanks to the twists and turns it offers. The Cyclone is another ride that will challenge the thrill seeker in you. This bumping ride starts from a height of 40 feet and takes you down a long tunnel, all the while spinning you around, and finally hurls you into cool and calm waters below. Sounds incredibly exciting, doesn’t it? Well, there are a number of rides that you can enjoy in the company of your family. The place also offers an artificial waterfall called Niagara Falls and the Aqua Dance Floor where couples can spend some romantic moments together. With several facilities provided by the park, like lockers and costumes available on rent and a well-appointed food court, you are set for a whole day of unrestrained fun at this water park in Kolkata. You might not use the words ‘Kolkata’ and ‘snow’ in the same sentence, but if you want to experience a snowy world of fun and adventure, then Snow Park is the perfect destination for you. A relatively new entrant in the list of amusement parks in Kolkata, this place is your ticket to escape the blistering heat of the city and enjoy some really chilled out moments with your family and friends. Even the kids can enjoy a lot at this amazing park. The only snow-themed park in the city, Snow Park covers a massive area and maintains the temperature at minus 6 degree Celsius. The attractions here will take your experience to a new level. 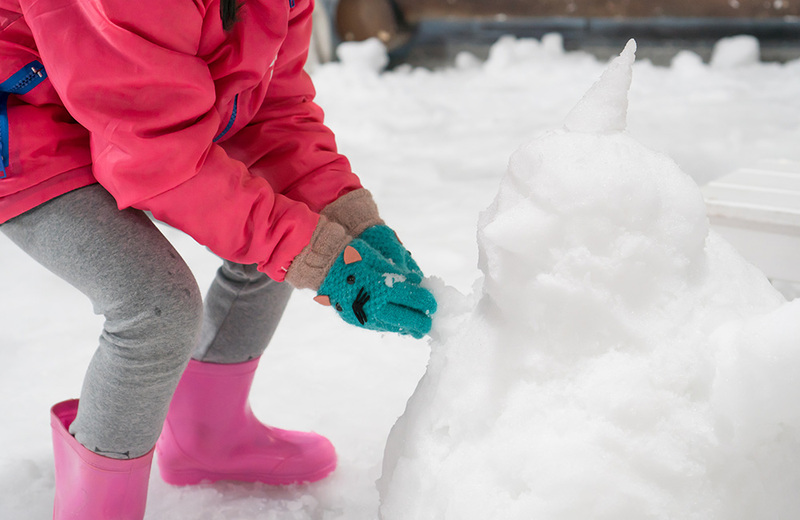 The makeshift igloo and snow shower are two such attractions that add a realistic touch to the whole wintry setup inside this creative fun zone. Unlike the other amusement parks in India, this place boasts of unique thrills like skiing along a snowfield, ice skating, dancing to disco music on snow, riding a bike on ice, enjoying tube slides, riding Swiss Sledge, etc. The park is a perfect place to have loads of fun-filled moments and create lovely memories. 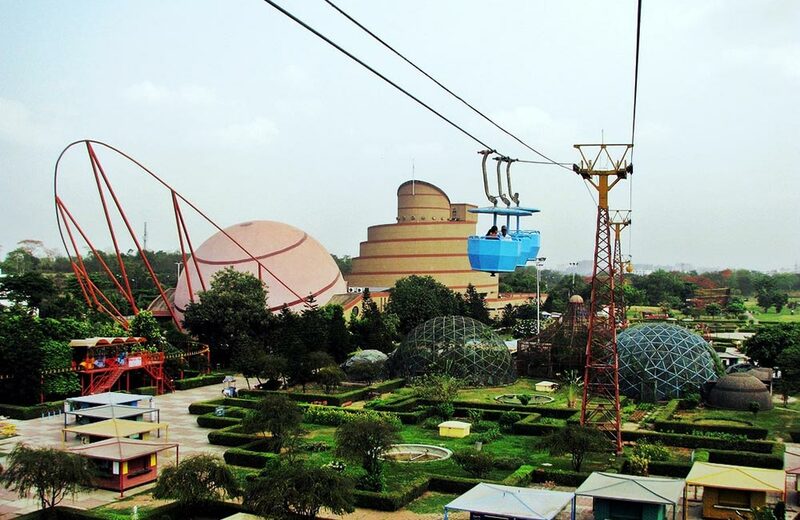 You don’t expect the name of Science City to crop up when we are talking about the best amusement park in Kolkata. The fact is that the Science City of Kolkata is no less than an amusement land. The largest science center in the country, the place is not just a children amusement park in Kolkata but a magical world of knowledge for visitors of every age. You and your little ones can learn new things here through various fun-filled attractions. The park boasts of a one-of-its-kind Space Odyssey that includes a space theater, time machine, mirror magic, and a 3-D theater. At the Dynamotion Hall, you can drift through a world of illusions while the Science Exploration Hall brings alive the evolution theory through the Evolution of Life – Dark Ride. The electronically-operated dinosaurs displayed inside a huge hall mimicking a cave are a major attraction for kids. If you are curious to learn about marine history, don’t forget to take a look at the interesting exhibits displayed at the Maritime Center. The park is divided into an indoor area and an outdoor area. The huge outdoor area boasts of several attractions, like a cable car that takes you from one end of the park to the other. The butterfly nursery and musical fountain are sure to keep kids engaged. One of the top attractions of the outdoor area is the toy train that takes you for a ride around the whole park. The park also has a picnic spot where you can open your picnic basket and enjoy the goodies with your family or friends. There’s also a food court that serves a number of lip-smacking items and beverages to keep you going. After a day filled with fun and learning, you can head out to one of the best restaurants in Kolkata and unwind over mind-blowing food. You can enjoy a number of activities and attractions while you are here. Cycling, boating, land zorbing, water zorbing, ice skating, bull ride, E Byke, floating pontoon, duo cycling, kayaking, laser bumpy boat, and water cycling, you name it and the park has it all. The Toy Train is another crowd-puller here while the theme gardens depicting the Seven Wonders of the World are a hit with visitors of all ages. It is a perfect place to spend a whole day with your near and dear ones. And at any point, if you feel like resting for a while, you can always sit down on the open green grounds and soak in the beauty of the place. The park is located in New Town where you can find some of the best budget hotels in Kolkata. You can book a room in one of these hotels and explore the park and its attractions at your own pace. When you are in this historic city, do not forget to experience its other delights. You can walk around the city munching the famous streets foods of Kolkata or head to the pubs in Kolkata and join the city’s party animals. The museums in Kolkata, on the other hand, are where you can enjoy the city’s history and heritage. The list of attractions in the city is really long, but the amusement parks we have listed in this blog are a good start. So get ready for some fun-filled, thrilling moments!